Unlike most paper stickers, Enviro Fresh stickers are made from durable plastic, and are UV treated to slow down fading. 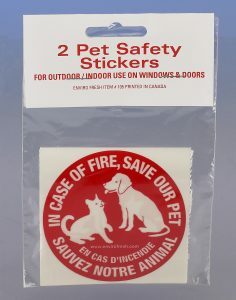 Can be applied to windows, doors, and walls. 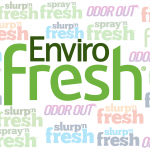 Click here to explore other products from Enviro Fresh!